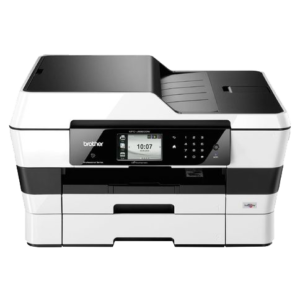 We sell and service Brothers complete range of printers, Inkjets and Lasers, Printers and Multi-Functions, A3 and A4. For whole list, visit their website by clicking their logo at the bottom of the page. 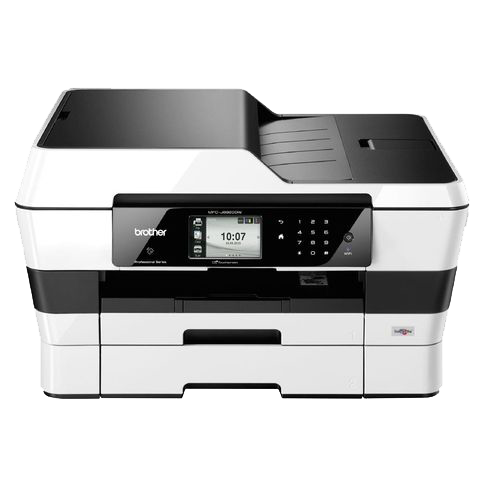 Brother iPrint&Scan is a free app that enables you to print photos (JPEG images) from your Windows® Phone 7 device, and print from and scan to your Apple® iPhone, Ipad, iPod Touch or Android™ Smartphone on your wireless network. It’s convenient and easy to use, just download the app and it will automatically search for supported devices on your local wireless network.